Thank you for your interest in the Reiki Conference - Enriching Me and My Reiki Community 2016. However at this time, registration for this event has closed. Mark your calendars…..Please join us at the second annual Reiki Conference – Enriching Me and My Reiki Community on May 1, 2016. We have a full day of discovery and exploration planned for everyone with or without Reiki training. The topics will include Reiki and Shamanism, Reiki and Animals, Reiki and Mandalas, Reiki and Crystals, Reiki and the 5th Dimension and Reiki: building my Business. To enhance your learning we have engaged four new speakers and by popular demand, two of our presenters from last year will be returning. To enrich you as a member of our Reiki community, we have moved our venue to the Long Island Conference Center, in Manotick. (just 10 minutes south of the Ottawa Airport). 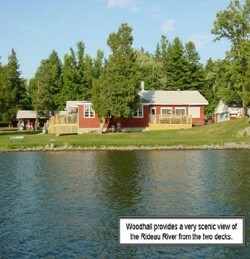 This facility is beautifully located on a peaceful section of the Rideau River. We have a wonderful caterer booked to bring us a delicious lunch and snacks. Save 25% off our regular price of $200 by registering early. Use the code “Early Bird” until March 31st. More details on the agenda, speaker profiles and vendors to follow. Jennifer was introduced to Reiki by a friend in late 2006 and by early 2007, she had undertaken her first class. She opened All 9 Muses Healing Studio in Almonte in 2013 and pursued and completed her Master-Teacher training in 2015. She helps people recapture a sense of relaxation and encourages well-being in all her encounters, both in the studio and her community. Jennifer is a healer, writer, and speaker. She has been an editor for 20 years, working on a variety of documents from newspaper articles to business and technical documentation for high tech and military firms. She sits on the executives of her local Toastmasters club and the Women’s Business Group of Carleton Place and Area. She is a member of the Canadian Reiki Association and the Ontario Humanist Society. The idea of developing a business plan can seem like a daunting thing for a Reiki practitioner. It feels like such an effort, you may not think your small business needs one. However, if you look at it bit by bit, the process can be broken down into manageable tasks. Not only does your business plan help you chart where you’d like to take your practice, more importantly, it helps you decide if the direction you’ve chosen has been effective. We will explore what a business plan can do for you. We will discuss the different sections of a solid business plan and how to research and tailor each of the sections to suit the needs of your business. Christine is a Usui Reiki Master/ Teacher, Animal Reiki Educator, Registered Animal Practitioner (Canadian Reiki Association) and Animal Communicator. She supports and speaks on behalf of animals and those supporting animals, including animal guardians, animal rescues & shelters and other practitioners. Christine teaches in-person workshops in Eastern Ontario and offers animal Reiki and animal communication globally, incorporating Bach Flower Remedies and Tellington Touch. She is dedicated to deepening inter-species healing, understanding and relationships between humans and animals (living, in spirit, totems, guides and helpers). 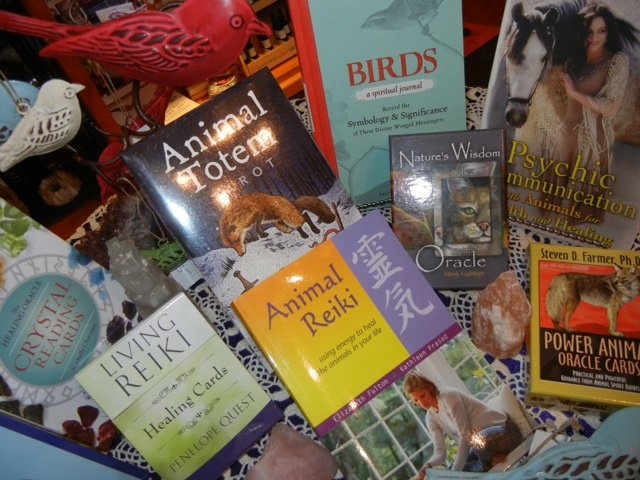 Sharing about Reiki and communication with living animals, those in spirit, and animal helpers in other realms. Discover who walks with you, offering their strengths, characteristics and medicine as you journey. Connect using Reiki to experience communication and receive insight specifically for you. Animals are our healers, messengers and teachers! Kathy Glover Scott M.S.W. is a gifted Master-Teacher, Healer, registered Psychotherapist, Author and Speaker with many credentials and thirty years’ experience in being of service to others. If you have worked or studied with Kathy, you know that she is professional, grounded, insightful and able to take you to places that you have only imagined. She dedicates her work to assisting people in excavating and living their true soul self, which includes living a joy-filled and abundant life. One of her specialities is treating Post Traumatic Stress (PTSD) with a therapeutic approach combined with advanced energy practices, including Reiki and Matrix Energetics. Her Fifth and Sixth Dimensional Consciousness Program and Advanced Reiki Training (to the 21st Degree) rapidly attunes you to the highest dimensions of light and energy available. You become anchored in higher dimensions that expand your gifts and provide the keys to living from your soul self, accessing the divine matrix of all possibilities. Classes and individual sessions in Ottawa and by phone or Skype are available. Her newest book is ‘Core of Self’ and her upcoming book is ‘Reiki and Crystals: Activating the Power of Fire and Ice’. Find out more at www.ReikiOttawa.com. As Reiki evolves, so does our ability to be an open channel to a higher frequency of love, light and healing potential. We’ll look at what this means through focusing on the Heart Chakra which is the doorway to the torsion field of all possibility a.k.a. The Divine Matrix. This energy journey will teach you how to remain in your Heart Centre regardless of what is happening around you and attune you to be able to access and play in the field of all possibility. 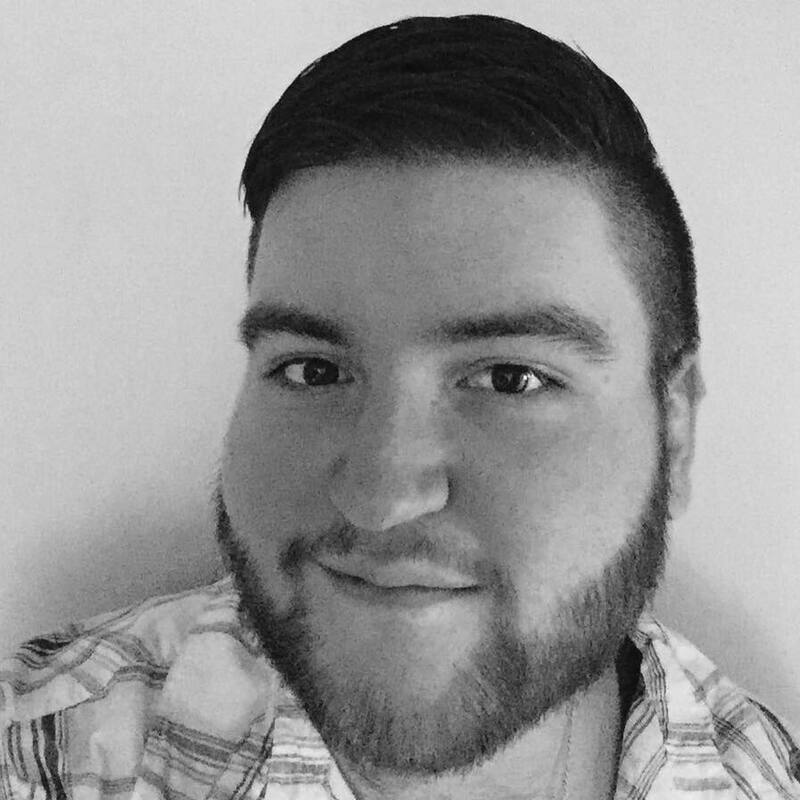 About Tristan...Tristan has worked professionally with individuals all over North America for the past 7 years. His methodology is straight forward and honest allowing clients to put things in to a new and whole-hearted perspective. He works with various aspects of Universal energy to promote the restoration of the individuals’ physical, mental-emotional and spiritual well-being with the ultimate goals of self-actualization and self-mastery. An experiential talk on the Crystal & Mineral Kingdom. 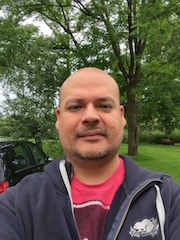 Learn tips and tricks on working with their energies as well as up-spiral and upgrade your personal Spiritual Connection to the Crystalline Consciousness. Algonquin Medicine Man (Pete Bernard) is an Algonquin from the Algonquins of Pikwàkanagàn First Nation in Golden Lake, Ontario, Canada. He is a Midewin (often referred to as a Healer or Shaman) who offers private healing ceremonies, rituals, group healing circles, and offers various training programs for those interested in learning Medicine Work. He also offers public talks on Spirituality and Healing. He believes that any person can be more than what they are, and the way that we become more is to begin healing our stuff so it does not affect us or our decision making in our lives and loves. Along with being Traditionally Trained in Medicine Work, he is also a Certified Master Practitioner of Neuro-Linguistic Programming (NLP), Certified Hypnotist, Instructor of Hypnotherapy (certified by the American Board of Hypnotherapy [ABH]), The 8th Fire, Inc. is an ABH Approved School of Hypnosis, Emotional Freedom Techniques (EFT) Practitioner, Medical Qigong, Reiki Master, and trained in many other types of healing. Returning to our roots is the basis of remembering who we are, so that we can grow from them. Reiki has been an important part of that journey and practice of life and living. Brenda’s Reiki journey is just 3 years young! She took her Level 1 just a few years ago and has completed her Master Practitioner. Brenda is so grateful Reiki has come into her life. Sharing Reiki principles and treating friends, colleagues and family fills Brenda’s spare time. Brenda owns her own consulting business, P2 Facilitators that offers expertise in “Planning the Process”. 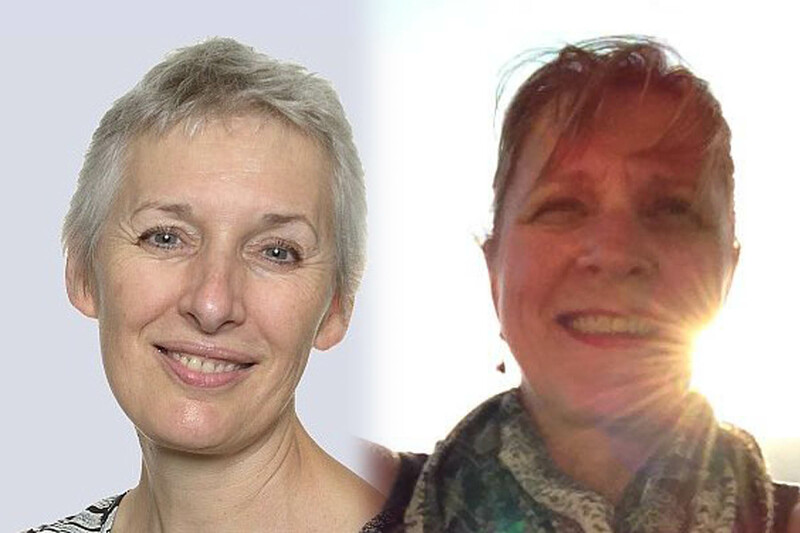 P2 Facilitators seeks to creatively enhance and support you and all of your facilitation needs. Brenda is passionate about planning and designing the best possible process to bring groups together to achieve their desired objectives. Planning an effective engagement strategy is Brenda’s specialty. 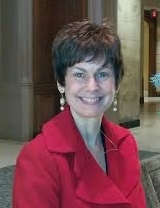 Brenda has been developing, designing and delivering outreach and training programs for over 20 years. Brenda was the Senior Public Outreach Specialist at Health Canada’s Contaminated Sites Division where she led the Public Involvement Team for 9 years. Prior to working at Health Canada Brenda lead the Canadian Red Cross national first aid services program for 8 years. Brenda is an innovative adult educator and has proven successes in program creation and delivery. Brenda is an accomplished and entertaining facilitator with an extensive list of facilitation design and development skills. 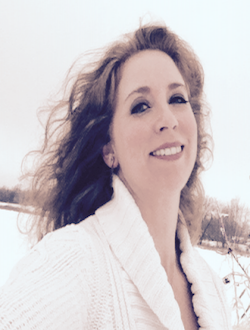 Denise is a Usui Reiki Master/Teacher with a practice in Ottawa and Perth. 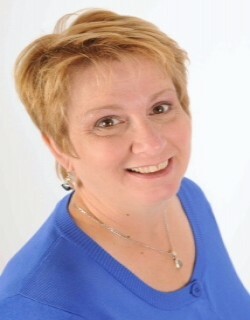 Denise began her training in 1996, discovering Reiki through resolution to an interpersonal conflict. The principles of "Energy of Engagement" and "Everyone is your Teacher" impacted her life so dramatically, that her Reiki quest began. It soon became apparent that the Reiki training and daily self sessions were having an effect on her health as well. Slowly, years of chronic health difficulties began to dissipate. Friends insisted that she had found her "niche". Denise then tentatively began to treat others, loved the work, then committed to her practice professionally. 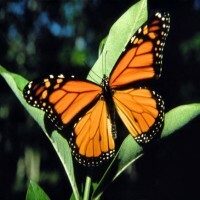 She studied to become a Reiki Master/Teacher and reached her dream in 1999. Today, her practice is full time. She has clinic space in Ottawa and Perth. There are classes offered for all levels of Usui Reiki. In 2011, she completed her next dream..."Reiki Wings, Usui Reiki Teacher's Handbook". This is a complete teaching program for both the novice and experienced teacher. In addition to Reiki Associates, Denise owns the "The Lotus Wings Building" in Perth. This is a Wellness Centre featuring the practices of nine dedicated entrepreneurs (including Denise) who come together to empower each other professionally while delivering their "Best Practice" to their clients. Denise is a member of Canadian Federation of University Women, The International Federation of Reiki and Alternative Medicine, The Canadian Reiki Association, The Perth Chamber of Commerce and the Worldwide Whos Who for Entrepreneurs. To bring balance to her life, Denise enjoys reading, walking, live theatre, movies and her incredible family. Denise can be reached at 613-913-2803, 1-888-345-9121 or e-mail denise@reikiassociates.com. Our Highlighted Vendors for the Day! Purple Door Books & Gifts, located just off the 1000 Island Parkway, is your spiritual hub for New Age and Metaphysical books, gifts, esoteric events and workshops. 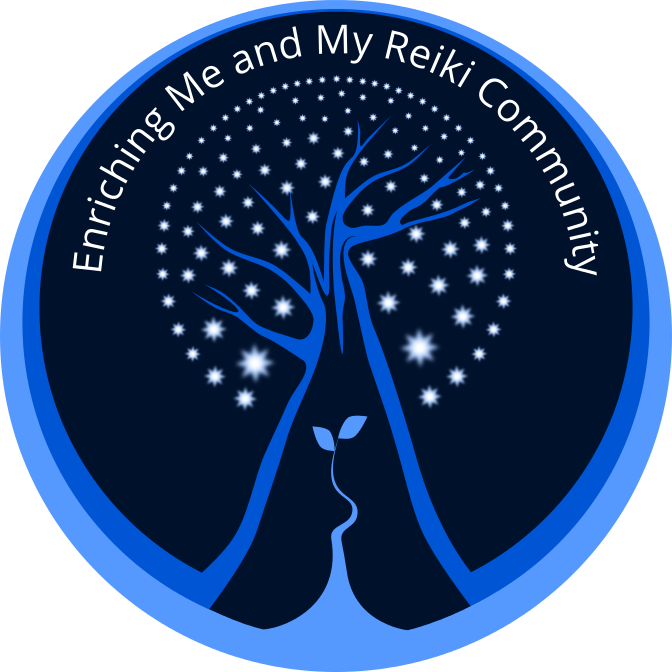 It is my pleasure to have an opportunity to meet you at the upcoming Enriching Me and My Reiki Community Event. You will find myself, Linda Scallion sharing a table with Christine Noble Seller where you will be provided with some great product to choose from for your various healing modalities! It is with great respect and gratitude to Mother Earth that we offer our collection of unique plant energies, for it is these plants that have provided us our medicine and nurtured our souls for thousands of years. Healers from every corner of the world have embraced their very essence, knowing that true wellness is only achieved through a healthy body, mind and spirit. Our spirit is our conduit to the energies of the universe. Our body is the vessel that holds the energetic spirit. Our mind directs that energy. Weakness or disease in one will most definitely affect the other two. 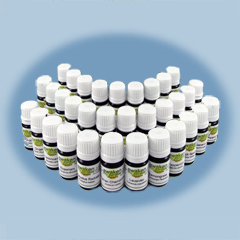 Drawing upon nature's gifts, we have developed this collection of synergistic blends to support and nourish each of these aspects of your being, providing a valuable aid in your quest to achieve your true wellness goals. May the earth always support you, may the wind always carry you and may the fire forever be in your soul. Excellent, wonderful, beautiful, great energy, awesome, peaceful, quiet, inspiring. Would like to be closer to the city. Really well done, excellent variety, wonderful selection. Venue and food made it worth it. Would like it a little less expensive. Would you recommend the conference to your friends and colleagues? Only one promotion code may be used per purchase. No refunds will be issued after April 15,2016. Denise Carpenter and Brenda Prichette are co-hosting this event!